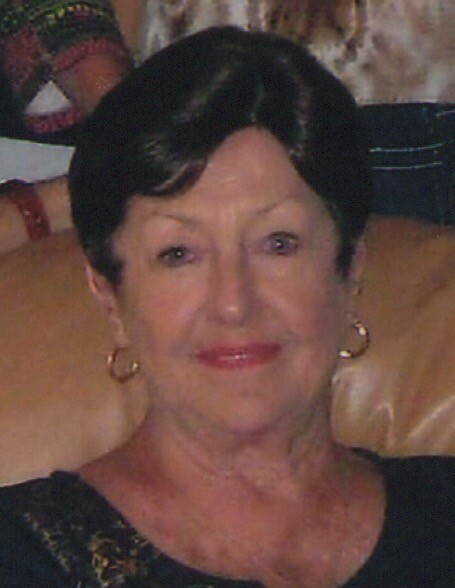 Nijole “Nell” M. Macenas, age 77 of Highland, passed away peacefully on Tuesday, December 4, 2018.
several nieces, nephews and good friends in the USA, Canada and Lithuania. Preceded in death by her parents, Jonas and Stase Kriauceliunas. Funeral Services will be held on Friday, December 7, 2018 at 11:00 a.m. at Bocken Funeral Home, 7042 Kennedy Avenue, Hammond (Hessville) with Father Charles Niblick officiating. Burial will follow at St. Casmir Cemetery in Chicago. Friends are invited to meet with the family for a time of visitation on Friday morning December 7, 2018 from 9:00 a.m. until 11:00 a.m.
Nell was born in Lithuania and came with her parents to the USA. She lived in Chicago Heights before relocating to Highland 25 years ago. She enjoyed spending time with her family and friends.